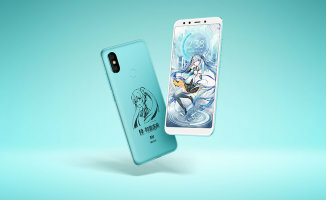 The official details are finally out of the bag for the Hatsune Miku special edition Mi 6X smartphone from Xiaomi! While most of the details were leaked yesterday, the official update posted today fixes a few leak errors, and gives us all new images of the packaging and accessories! 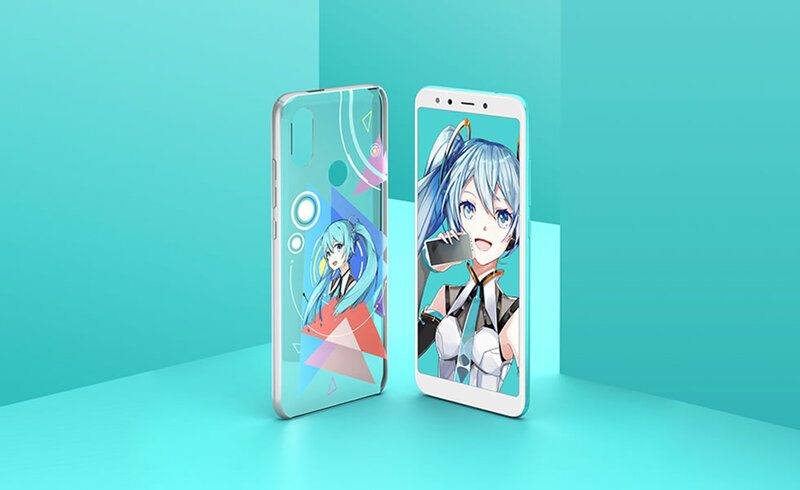 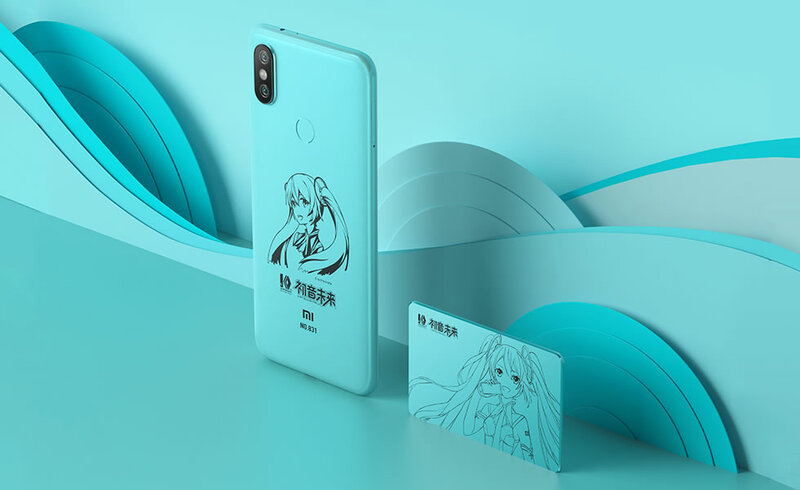 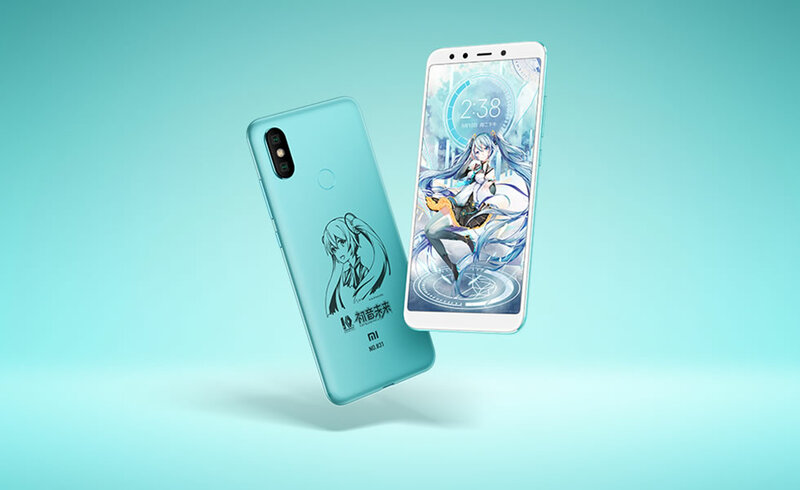 This collaboration with Xiaomi commemorates Hatsune Miku’s 10th anniversary. 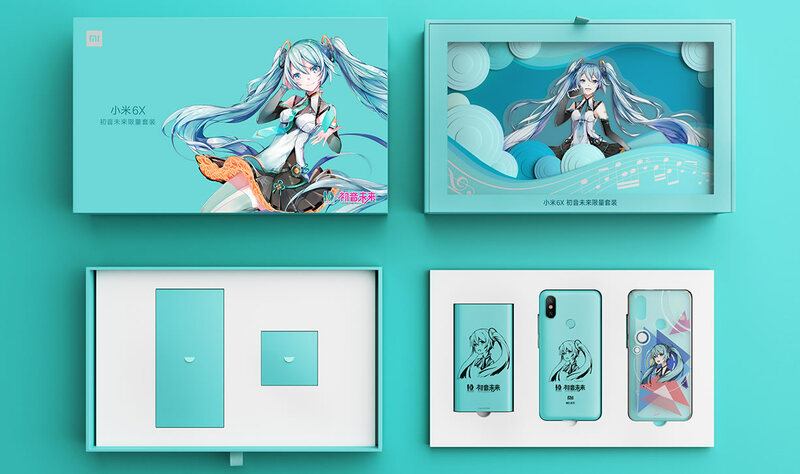 For starters, that’s some real eye-opening packaging!The packaging opens and unfolds to display the beautiful theme are drawn by Mame no Moto. 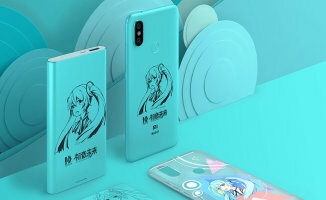 Inside, you’ll find the limited edition Mi 6X phone with a unique serial number and art by ZYre inscribed on its backside along with the “Miku 10th” logo, a 10,000mAh Mi powerbank with matching artwork, a TPU case with color artwork matching the inscription art, and a metallic collectors card stamped with a matching serial number, and inscribed with Mame no Moto’s artwork. 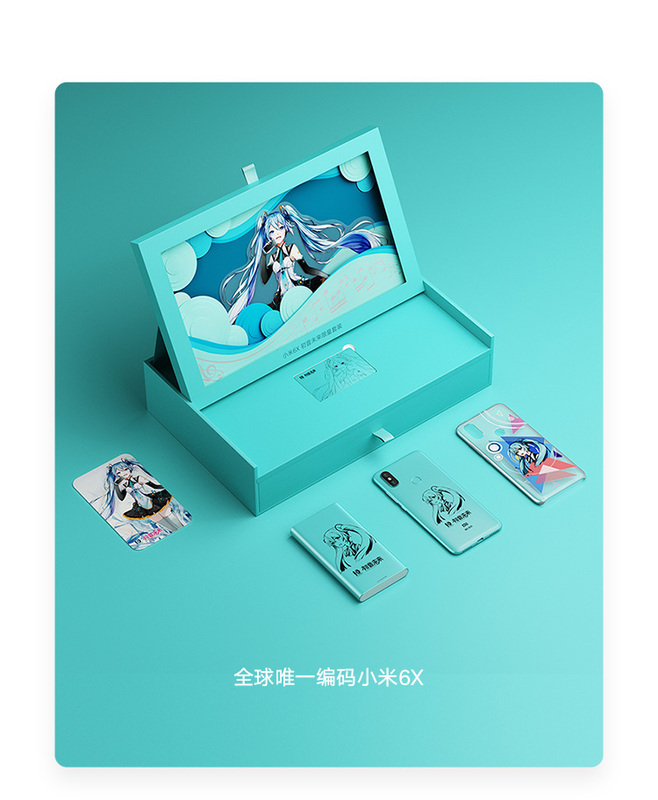 All of this is set to go on sale on Xiaomi’s Chinese webstore on July 3rd China time for 2099RMB, or about $320 USD. Not bad at all for what you get! Below is the official CM, featuring the 3D model recently teased by YYB on Twitter.